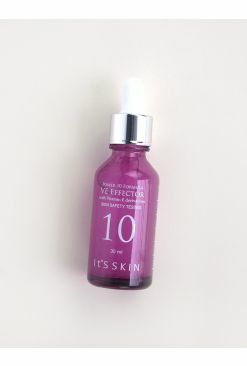 Just like an espresso shot in the morning, It's Skin's Power 10 Formulas will give your skin a little boost according to your skin's needs. 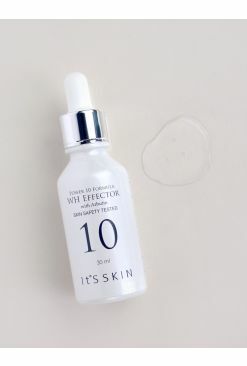 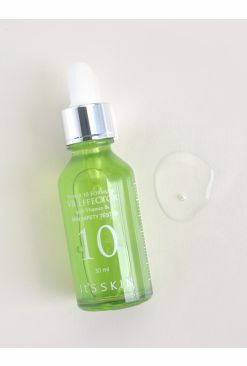 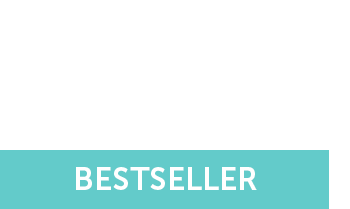 This PO Effector is a powerful serum that minimizes enlarged pores for a smooth complexion. 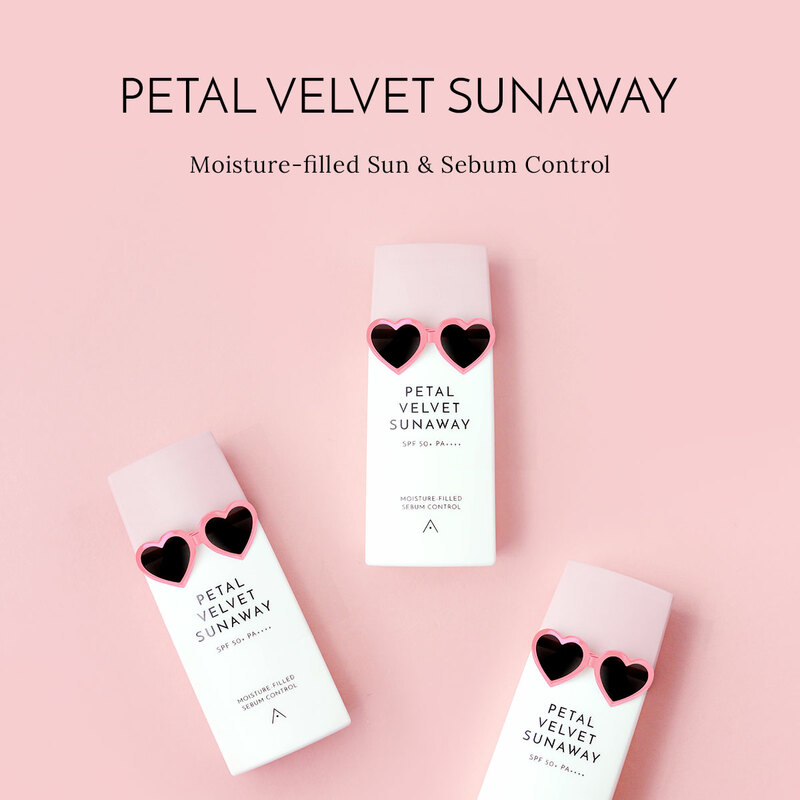 Formulated with Houttuynia Cordata extract, this lightweight concentrate is fast-absorbing and applies on without leaving behind any sticky residue while regulating sebum control, balancing out the moisture and oil levels of the skin.